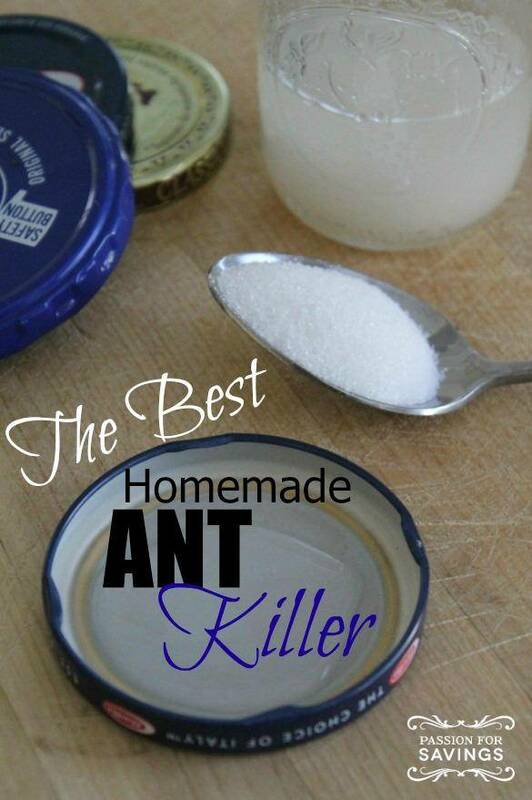 If your home is like many, and this time of year the ants seem to come into your home in droves, be sure to check out this Homemade Ant Killer recipe that is sure to get rid of them and keep them from coming back! You may have just a few of the bothersome insects, or so many you feel you will never get rid of them without paying an exterminator. You may never know why they started to come in, but now you know how to get rid of them. Find out how easy it is to make your own Ant Traps! Mix all of the ingredients together. I like to use old jar lids to put the mixture in and allow a steady stream of ants in and out. This is perfect especially if your issue tends to be in your kitchen cupboards. Stick these ant traps in the areas you see them the most and check out it every so often to fill up if needed. This is a great alternative to those expensive store bought traps. Something to keep in mind if you have pets or kids – you will want to keep this solution out of the reach of the kids and your pets. You can use an old container to keep the solution out of reach. 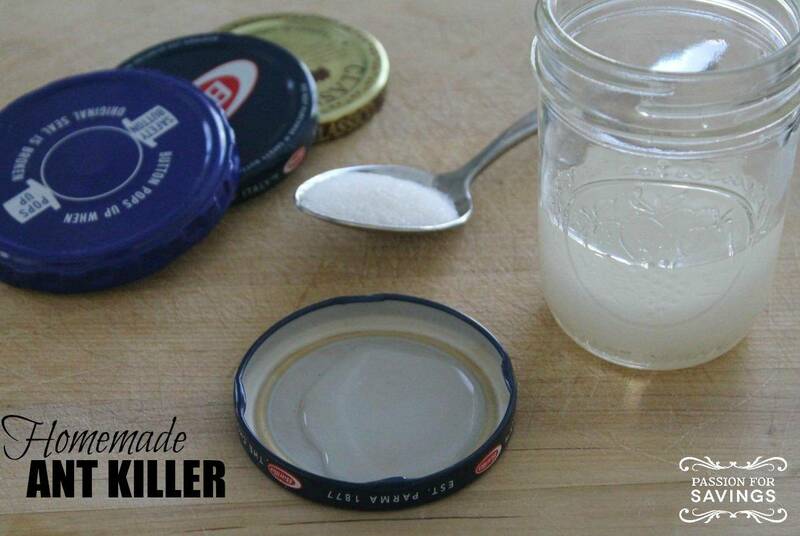 Use an old jar or plastic container. Clean it out well and poke holes in the top large enough for ants to get in and out but keep the kids and pets out. Place the container in a strategic area of the house where you tend to see the ants crawling around. If you do happen to be lucky enough to find the hole they are using to sneak into your house, you can fill it up with borax and seal it shut. They may find another way in but at least you have stopped the majority of them from getting in. 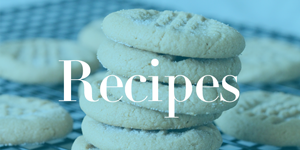 Love this mix, I used it last year and am getting a head start on it this year, just had to find the recipe.